Kayak Connection is the Monterey Bay favorite for sea kayaking and stand up paddle boarding rentals, sales, lessons and tours. 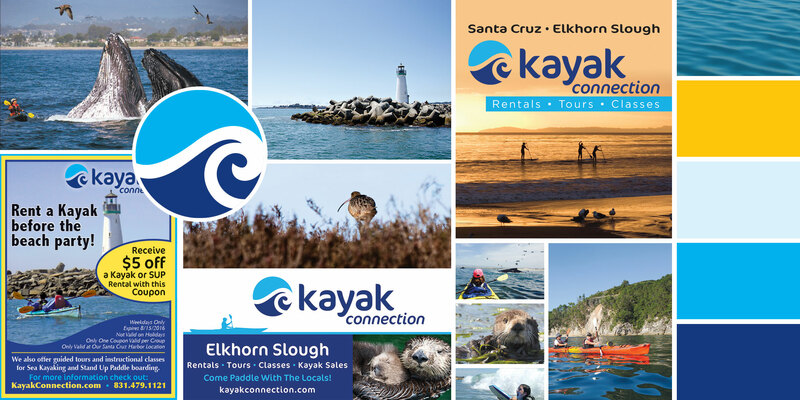 They offer sea kayaking and stand-up paddling rentals, instruction, and tours in Santa Cruz and in Moss Landing at Elkhorn Slough. They are your one-stop-shop for all things paddle related – selling premier sit-on-top and closed deck kayaks and stand-up paddle boards.